Zacherley Archives - Horror News Network - The Horror News You Need! According to EW, Rob Zombie will once again be returning to HDNet Movies to host Rob Zombie’s 13 Nights of Halloween this Halloween season. The shock-rocker and horror director will present an appropriate number of fright films, beginning on October 19 and wrapping up on All Hallow’s Eve. Many older horror fans miss the days of the classic “horror movie hosts”. Starting with Vampira and Zacherley, and continuing with many regional hosts from around the country such as “Chilly Billy”, Ghoulardi, and Svengoolie, these hosts brought humor and commentary to these late night features. 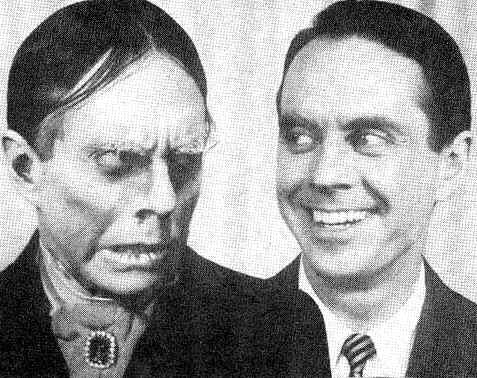 Dread Central broke the news today that John Zacherle (better know by his stage name Zacherley) died yesterday, a day before the semi-annual Chiller Theater Convention that was named for his popular New York area horror television show from the 1960’s.